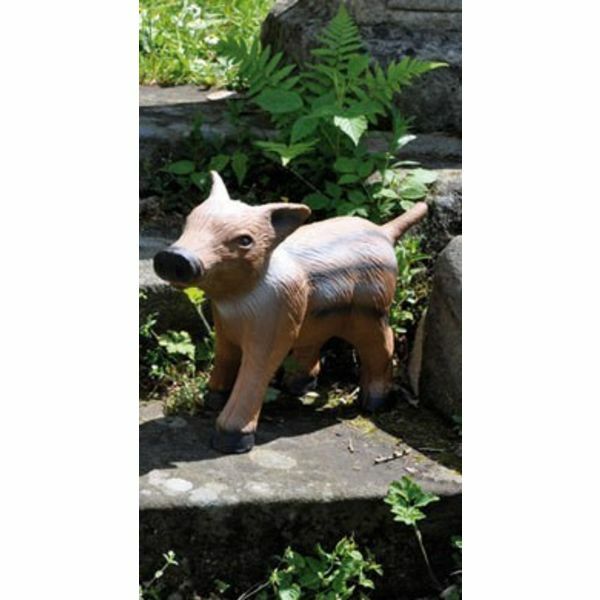 This 3D target shaped like a standing piglet measures 40 x 30 x 11 cm. It weighs approx. 1,5 kg.